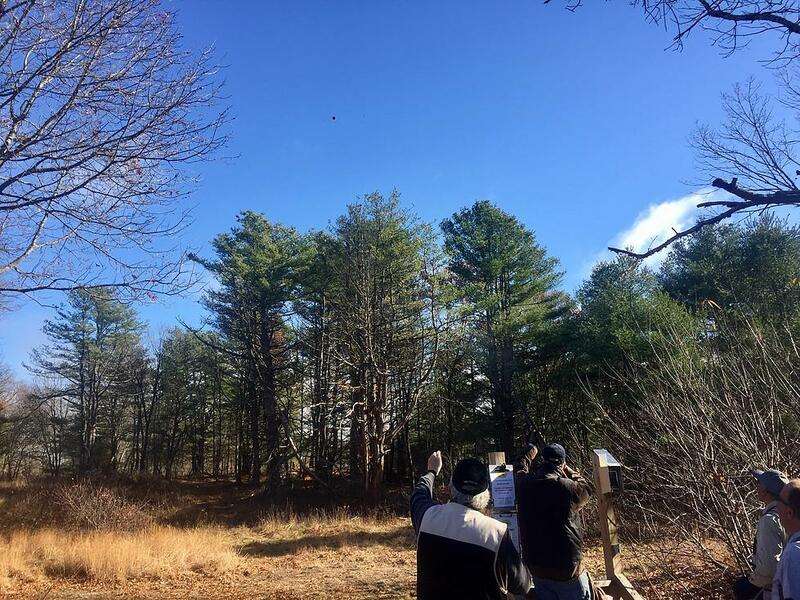 Peace Dale Shooting Preserve in South Kingstown, Rhode Island, is a family owned clay pigeon Shooting range that was established in 1949 and is conveniently located on 125 acres of ground featuring clay pigeon Shooting stations to suit shooters of all levels. The main Shooting course has 14 stations, each with three traps, and to keep it interesting this course is changed every fortnight. 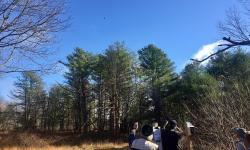 We also offer an Executive course with 5 stations and two traps per station. 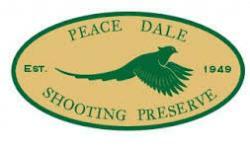 Peace Dale Shooting Preserve offers an all inclusive package for newcomers to the game of clay Shooting, and includes instruction, 25 targets, 25 shells, rental of shotgun and protection gear, and soon you will be confidently breaking the variety of targets on our course.